A new clip from the upcoming Texas Chainsaw 3D has shown up online and if anything, it shows that Leatherface could do some serious damage in the Olympics. Watch that big boy hurdle that small fence! 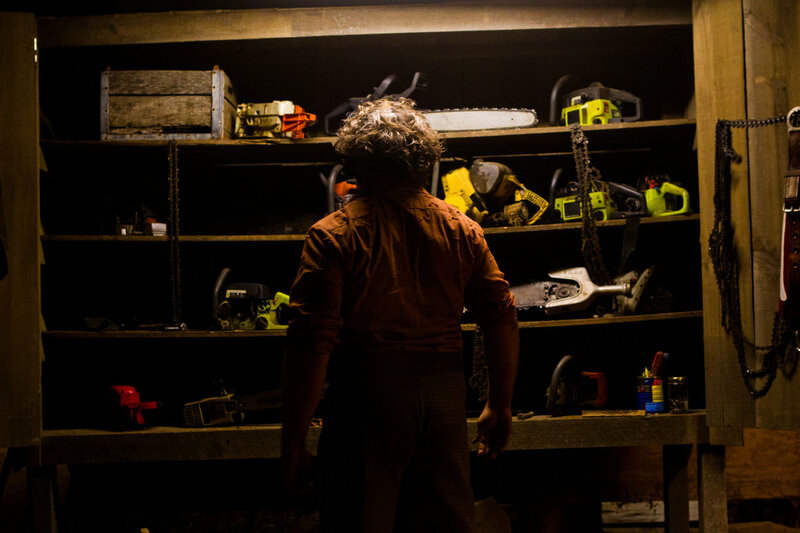 Go Leatherface! All joking aside, this looks pretty terrible and I’m not afraid to say it. As I’ve said in previous posts about this sequel/reboot, I’m sure it will be a decent time, but the overall cinematic value that I’ve seen from the trailer and this clip is severely lacking. At least they didn’t have Trey Songz say the stereotypical line “Welcome To Texas Motherf*cker!” a la Busta Rhymes in Halloween: Resurrection. 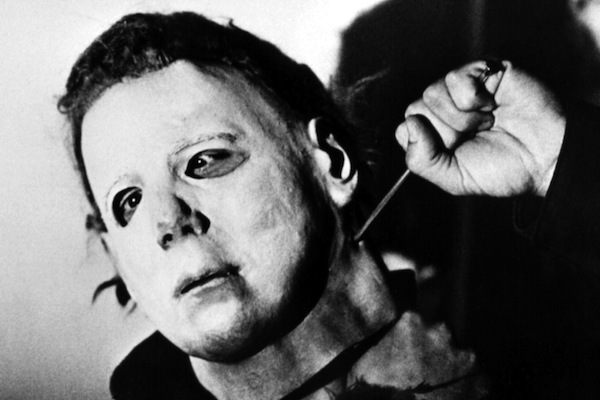 But having said that, there’s a flaw in that line because isn’t Leatherface from Texas? So how could he be welcomed there? Unless of course the filmmakers this time have given a different storyline where Leatherface is originally from Hawaii or North Dakota, and he is in fact just visiting Texas. All theories and questions will be answered when Texas Chainsaw 3D slices it’s way to theaters on January 4th.